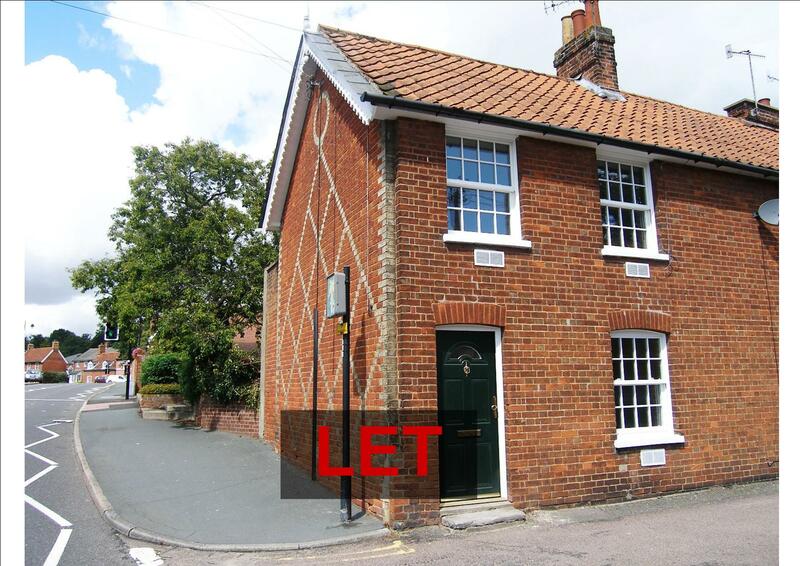 Refurbished, 2 bedroom town house in central Woodbridge with a courtyard garden. 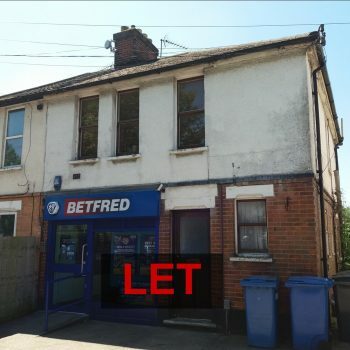 The property is close to the Theatre, Swimming Pool and within easy reach of all the shopping and other facilities of the attractive town of Woodbridge, and with easy access to the Train Station. A modernized Town House, which was refurbished in 2012, with small rear courtyard garden. Sitting Room 11’6″ x 11’6″ with radiator. ceramic hob-cooker, fridge, radiator, plumbing for washing machine, ceramic tile floor and lobby with door to rear. Bathroom With bath and electric shower over with glass screen, washbasin and WC. Bedroom 1 15’7″ x 8’7″ With wardrobe cupboard, ornamental fireplace and radiator. OUTSIDE Small Rear Courtyard. On street parking. 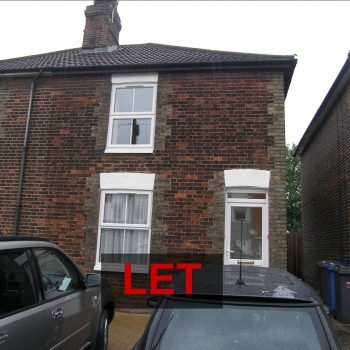 TERMS To be Let on an Assured Shorthold Tenancy at a rent of £695 pcm and available Long Term. FEES Administration fee £180, reference fee £125 for a single applicant, both include Vat.